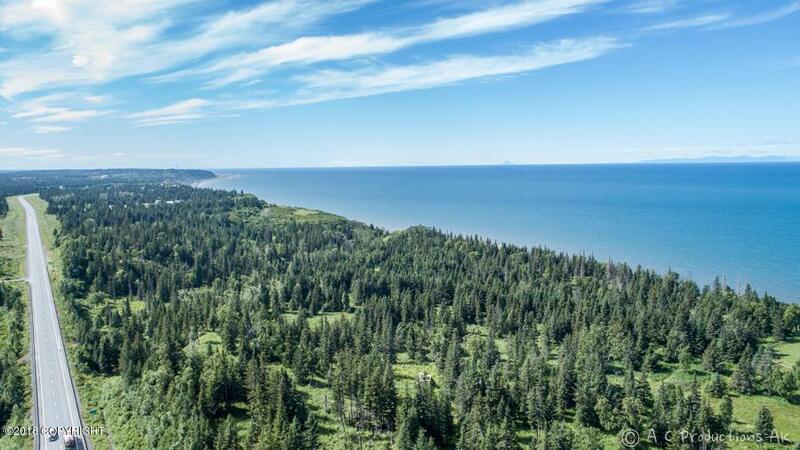 Magnificent 50-acre oceanfront property with Happy Valley Creek running through it! Prime development site or exclusive private estate parcel. 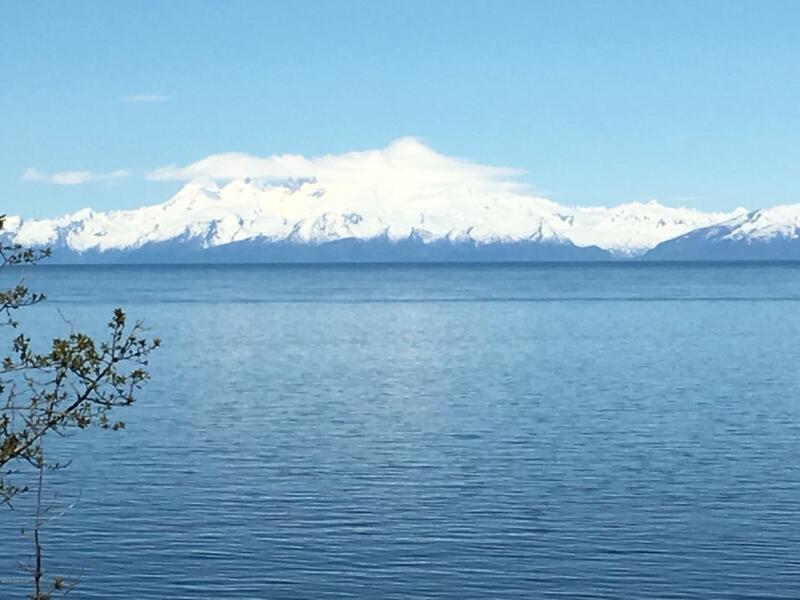 Enjoy spectacular views of Cook Inlet and the volcanoes, your own private waterfall and 1/2 mile of beachfront! Parcel includes beautiful meadows, forest and trails. 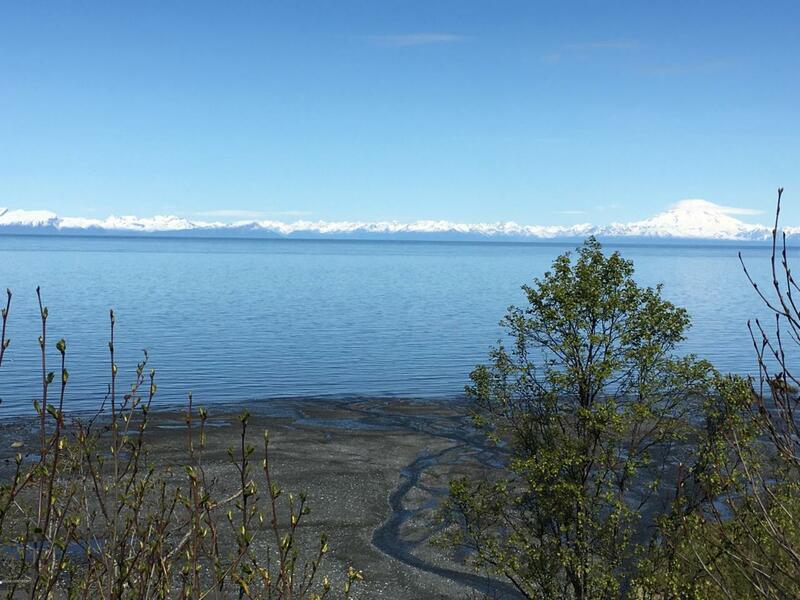 Convenient access just off the Sterling Hwy with an existing road bed along the east side.